Applicants are strongly advised to use ISBR Query Management System (ISBR-QMS), rather than emailing, to get quick response. 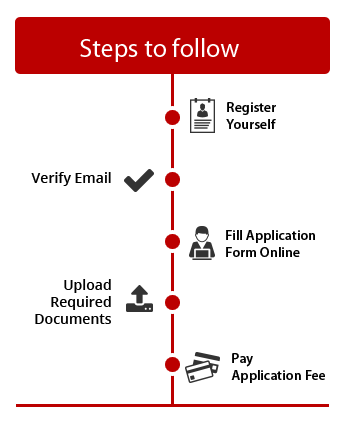 An Online Application Number will be displayed, once you successfully make an online payment. Please keep scanned copies handy of your Coloured Photograph, Signature for uploading.